Video not showing? Click here to view on YouTube. Fujiko Signs, C.S.B. 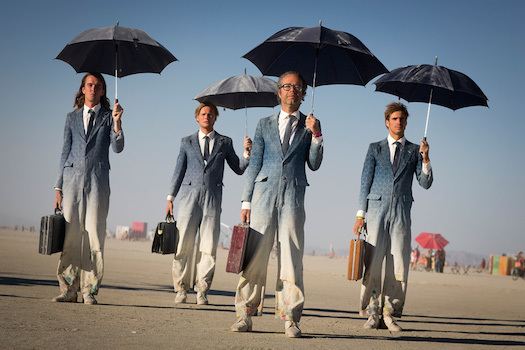 gave a 50 minute Christian Science lecture at the 2013 Burning Man festival in Black Rock City, Nevada titled “Love without limit, Life without fear”. The talk was delivered at the Red Lightning Camp main stage. 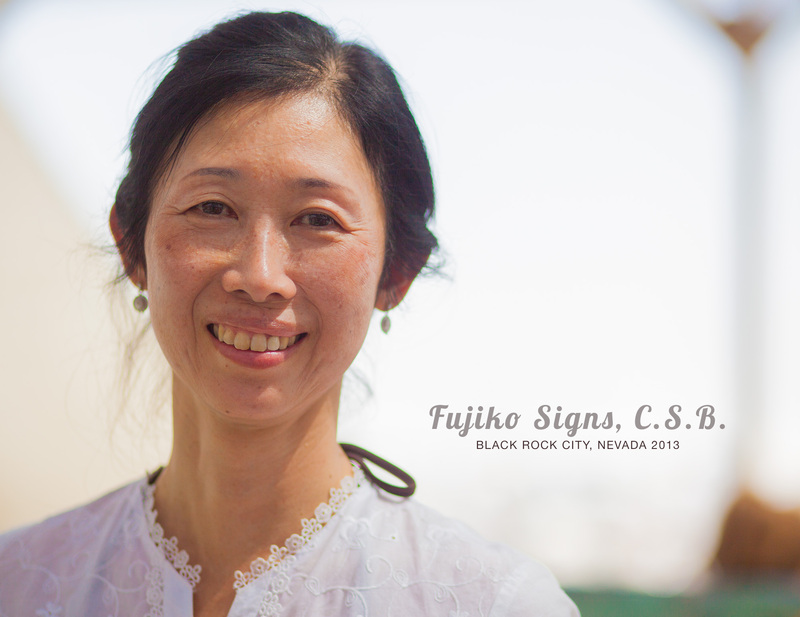 Fujiko Signs, CSB gives a lovely 10 minute talk at Center Camp during the 2013 Burning Man festival. Like it? Share it with your friends and leave a comment below! 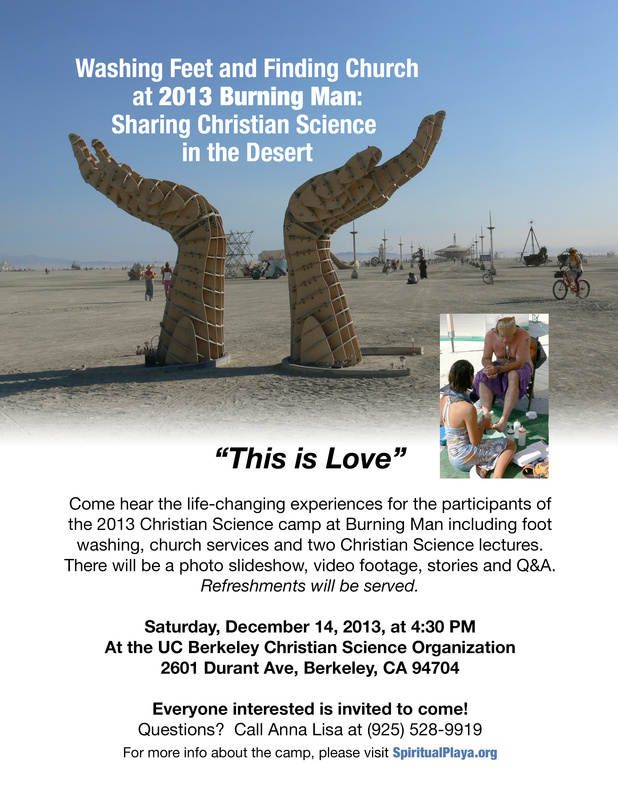 Come hear the life-changing experiences of the participants who were part of the 2013 Christian Science camp at Burning Man at the U.C. Berkeley CSO on Saturday, December 14 at 4:30pm. 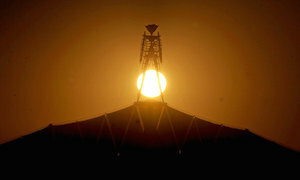 There will be a photo slideshow, video footage, stories and more. Refreshments will be served. 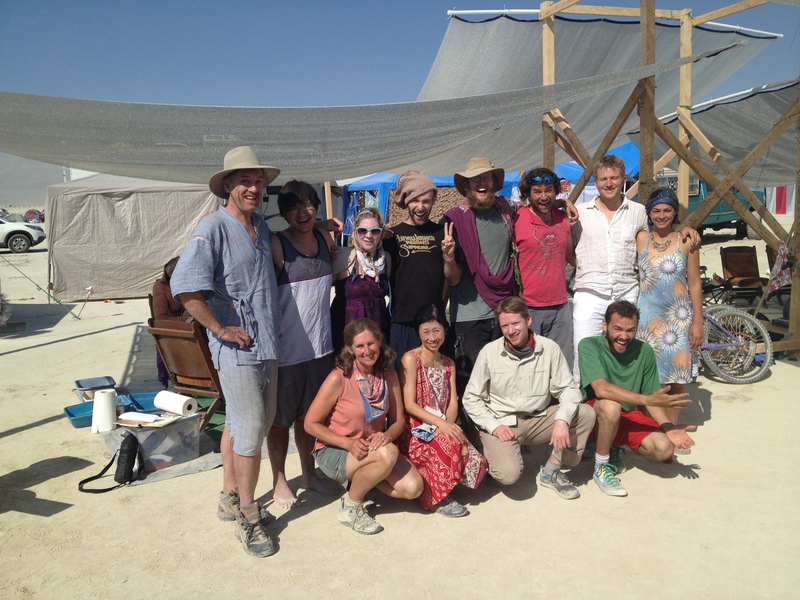 Fujiko’s Daily Lift discusses our experiences washing feet in the dusty desert in Black Rock City at Burning Man 2013. Some wonderful ideas in her talk, and some excellent comments from people who have listened to this lift. 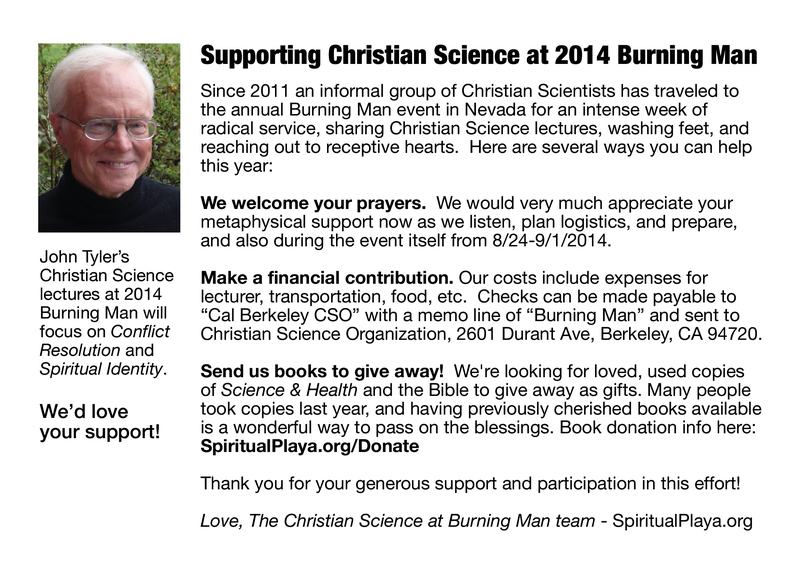 We’re planning a call at 7pm (Pacific time) next TUESDAY, Sept 10 to share our Burning Man 2013 experience with all of our supporters. The trip was an absolute success — we washed over 200 people’s feet, had as many if not more significant conversations, received enormously positive feedback, and plan to return again next year. If you know anyone who would like to hear the story, please share / forward this email and they’re welcome to also join the call. We’re hoping to do a full in-person show-and-tell sharing later but still need to organize and arrange it.